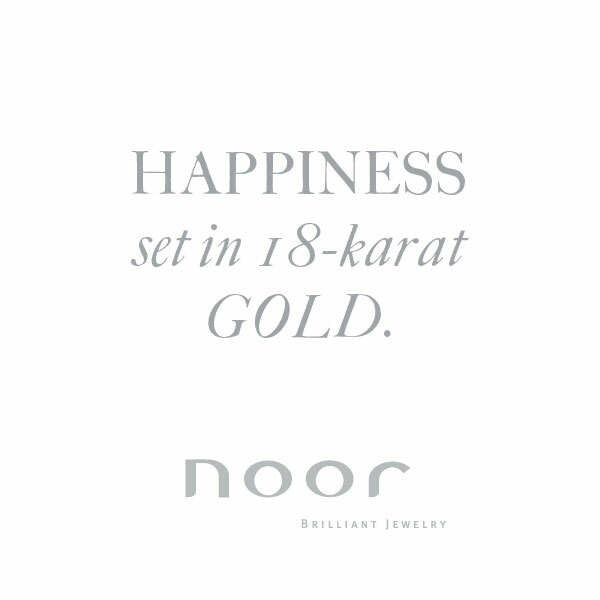 Personality and happiness translated into gold. 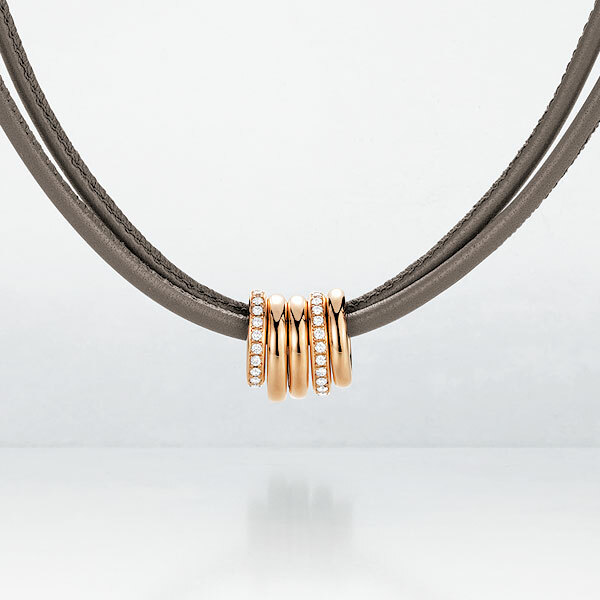 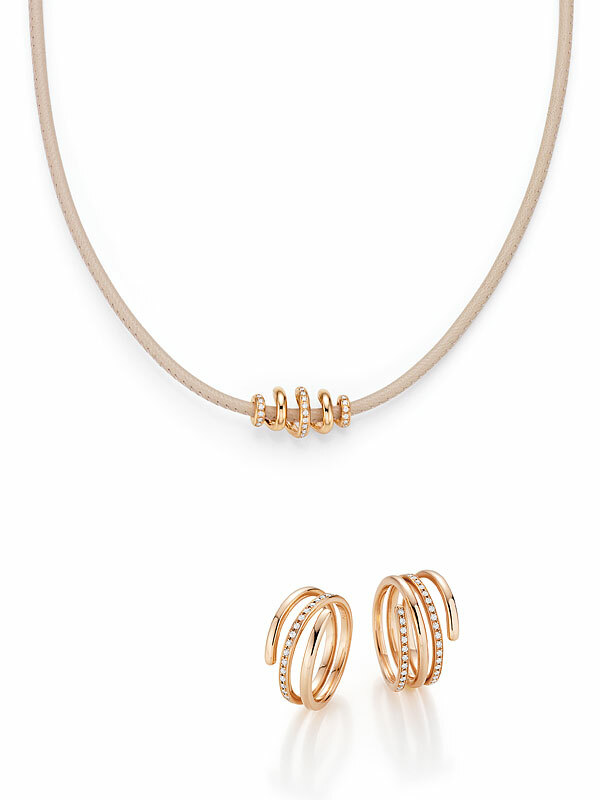 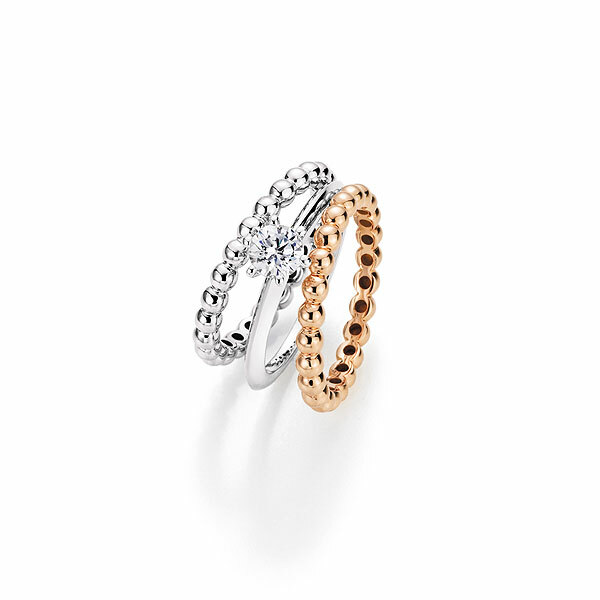 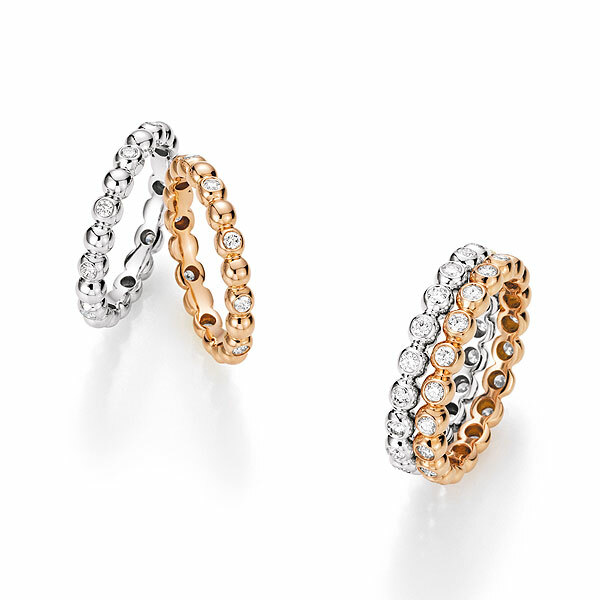 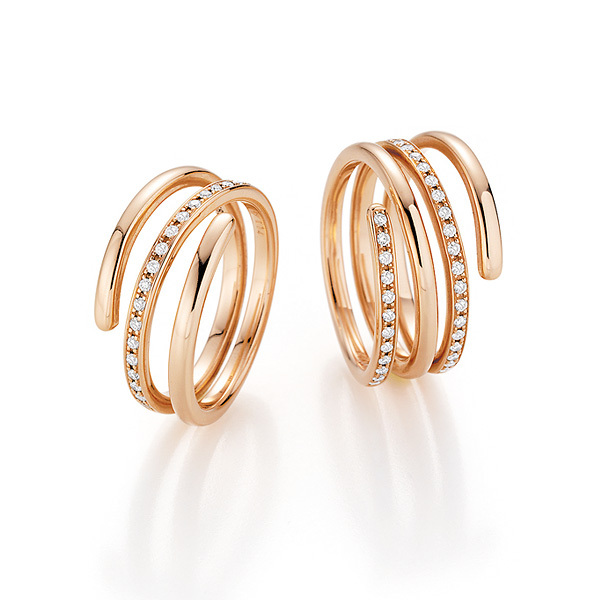 We have set a selection of white and brown diamonds in yellow, white and rosé gold for you. 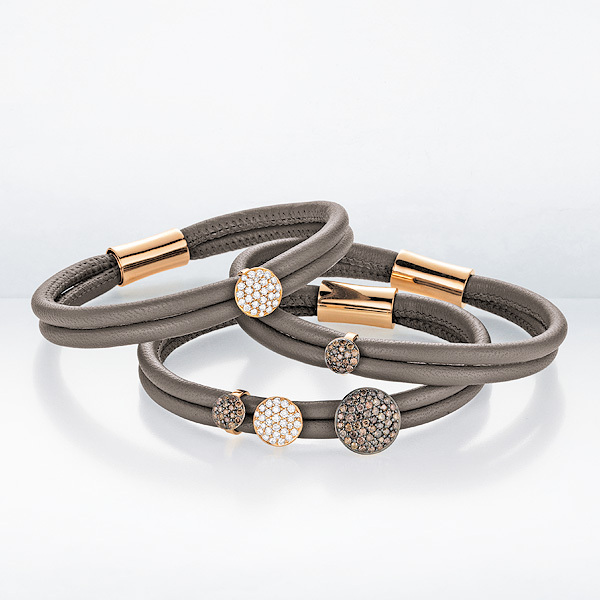 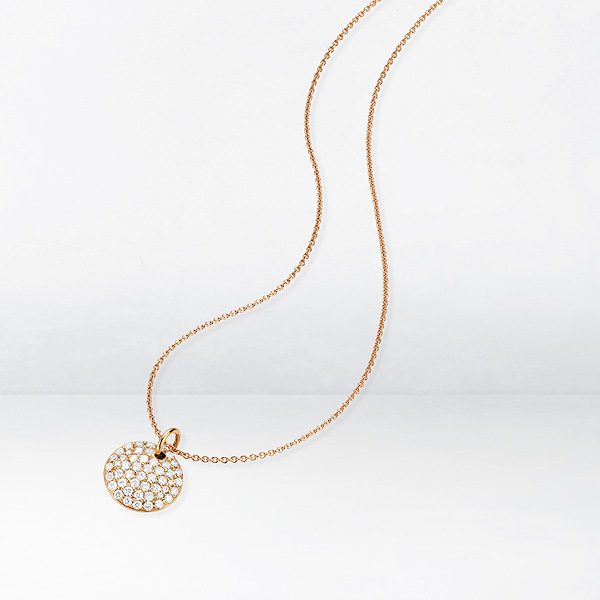 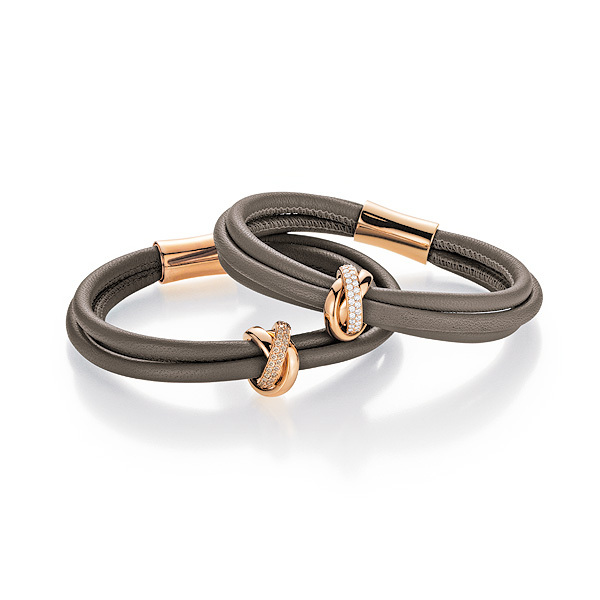 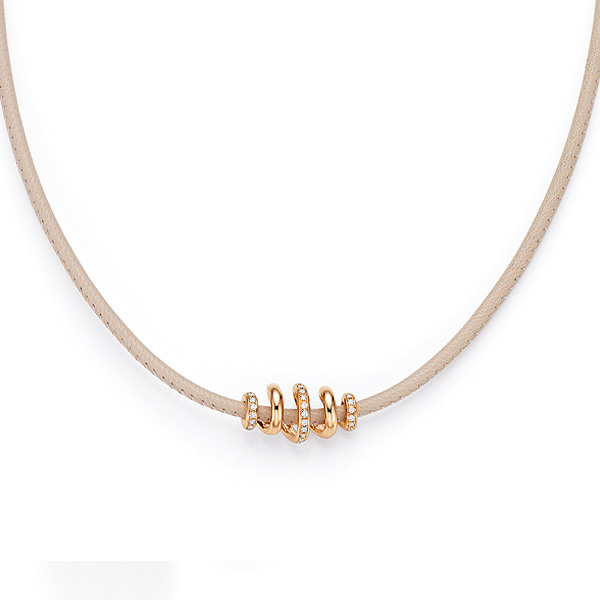 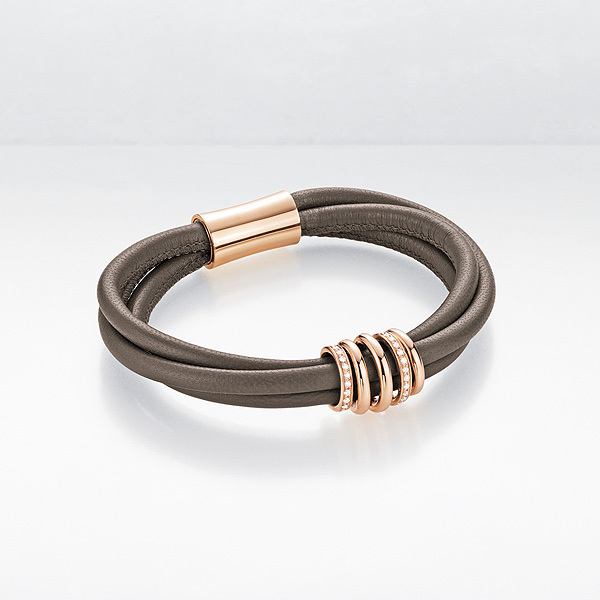 Individual pieces of jewellery with everlasting beauty and a timeless yet modern design. 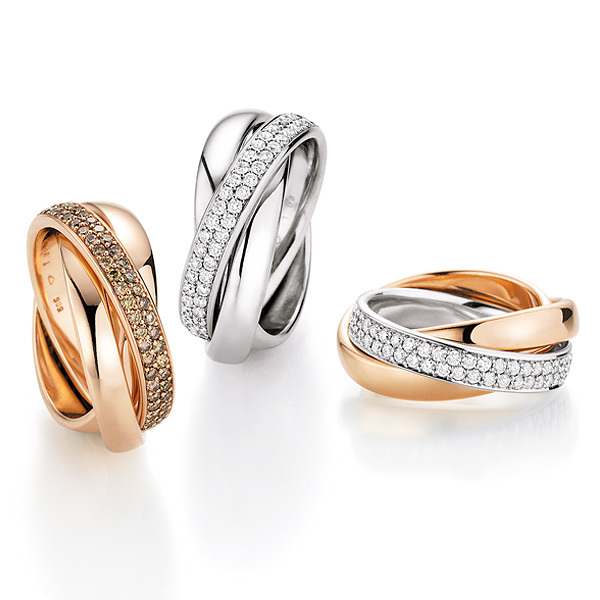 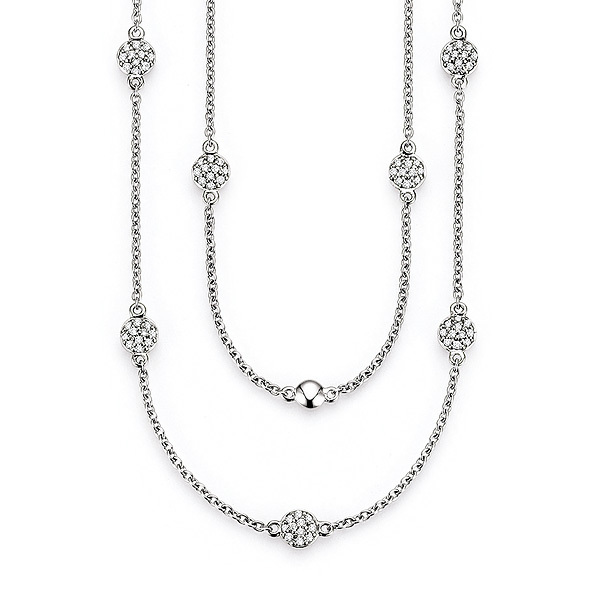 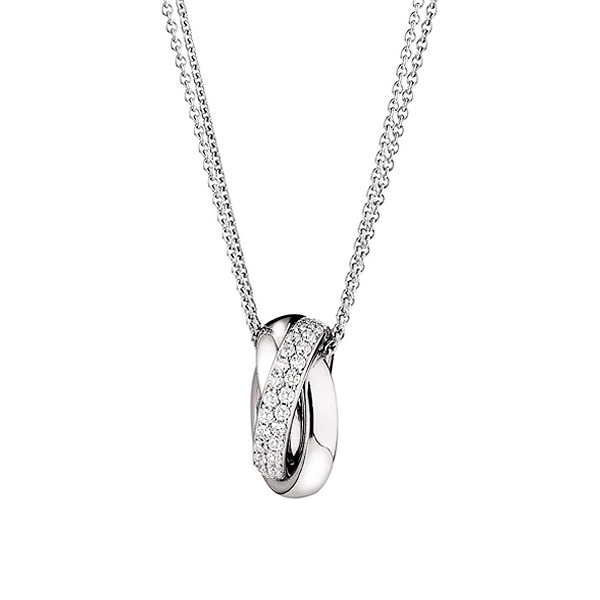 With handpicked diamonds, pearls or richly coloured precious stones. 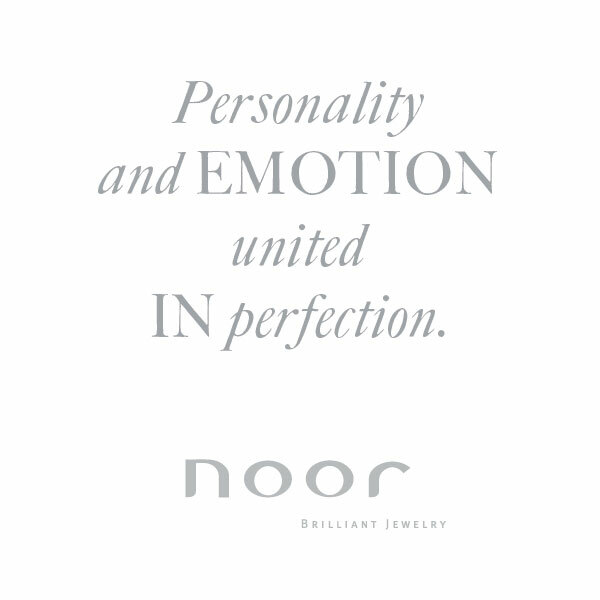 Discover your favourite piece for special moments with noor CREATIVE.